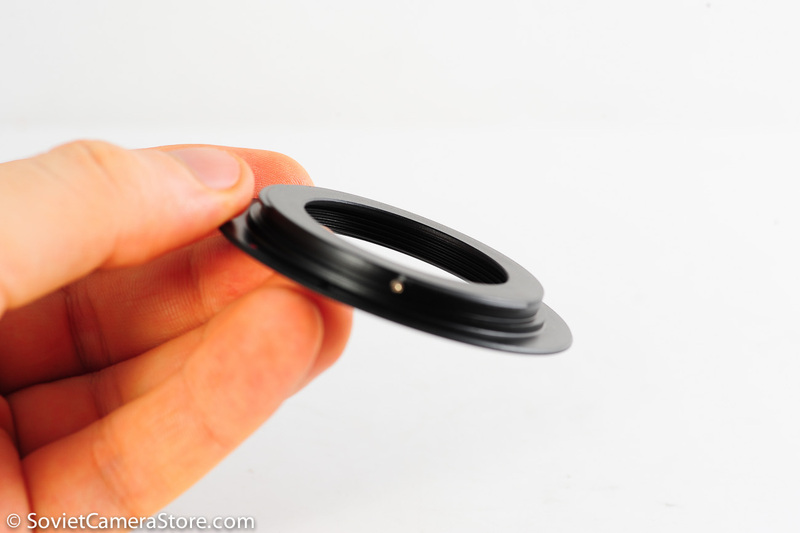 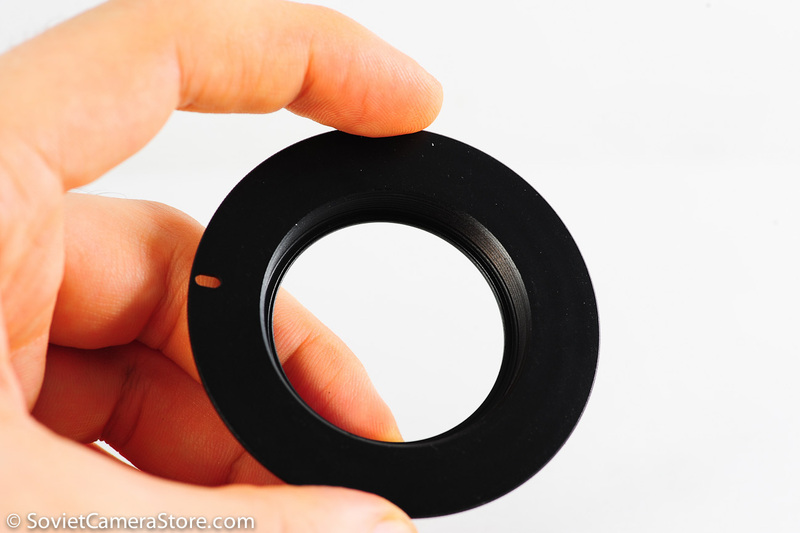 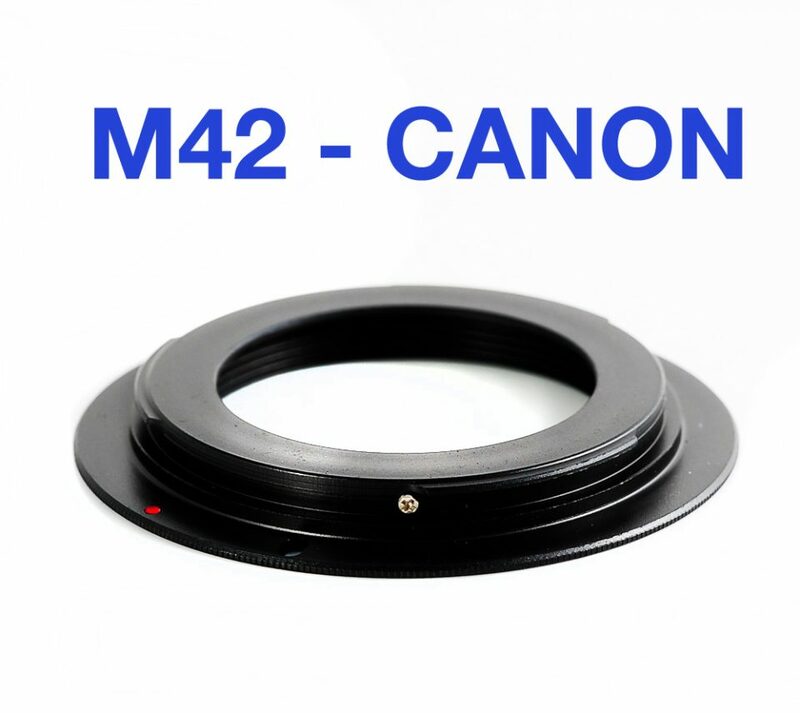 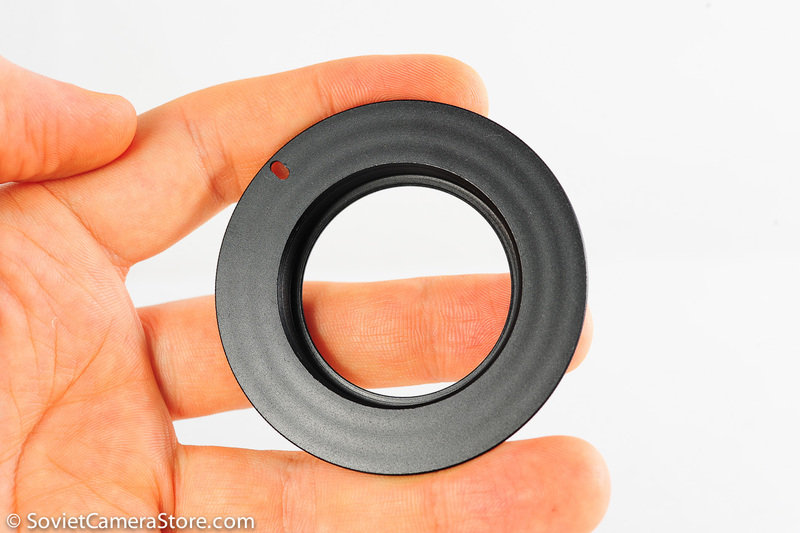 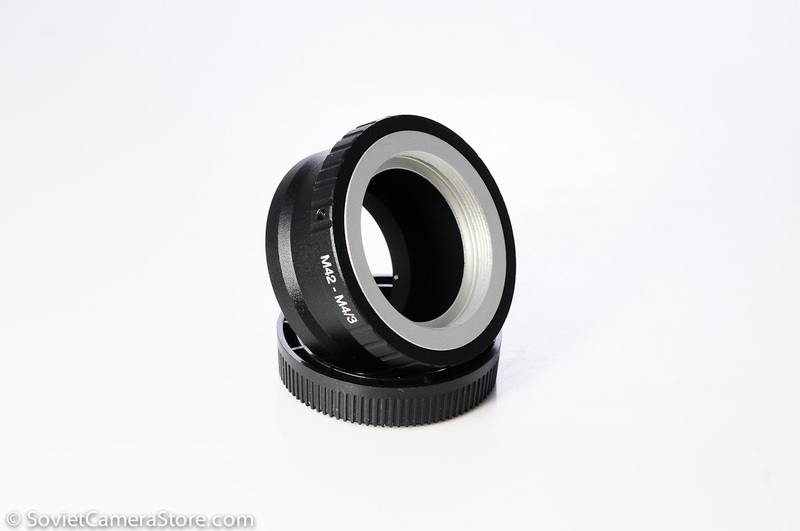 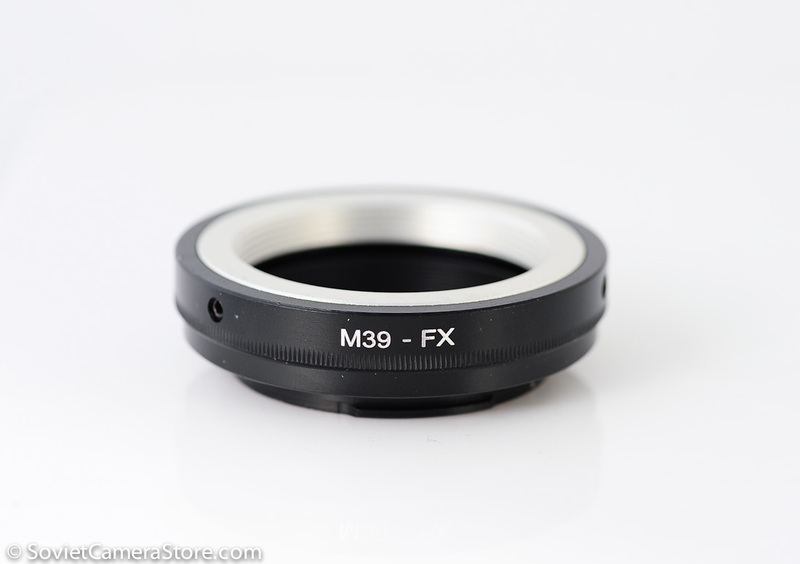 M42 to all Canon EOS mount adapter ring – the most basic adapter for using vintage m42 mount lenses on Canon EOS. 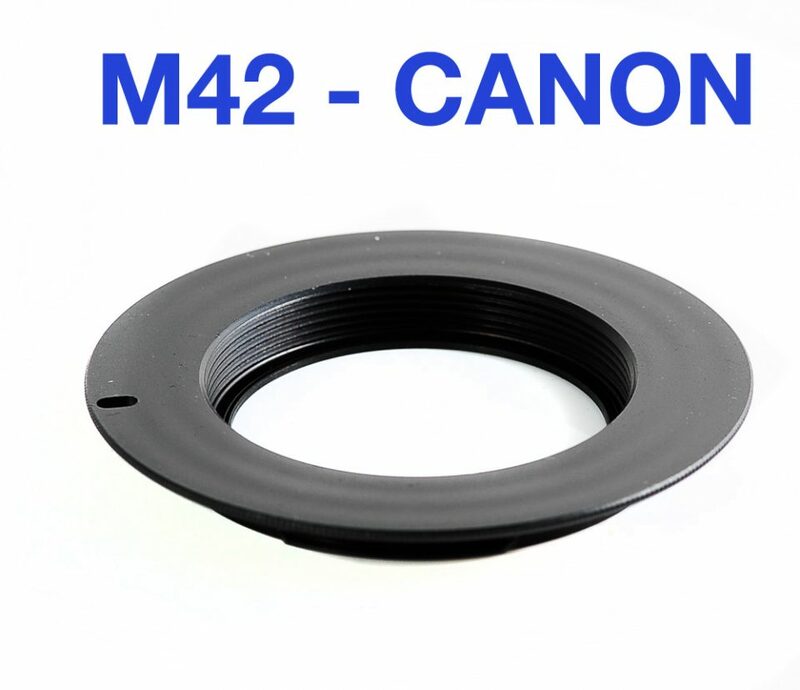 *This adapter is compatible with all CANON (D)SLR camera models. 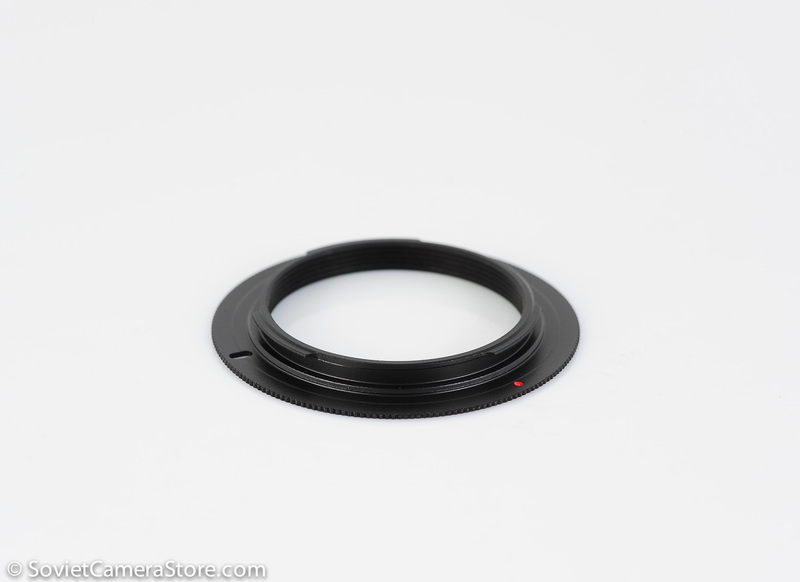 It is possible to use macro tubes(rings) and other accessories.